If you have not booked with Ivan you are running out of time. Grab your chance before he’s gone! 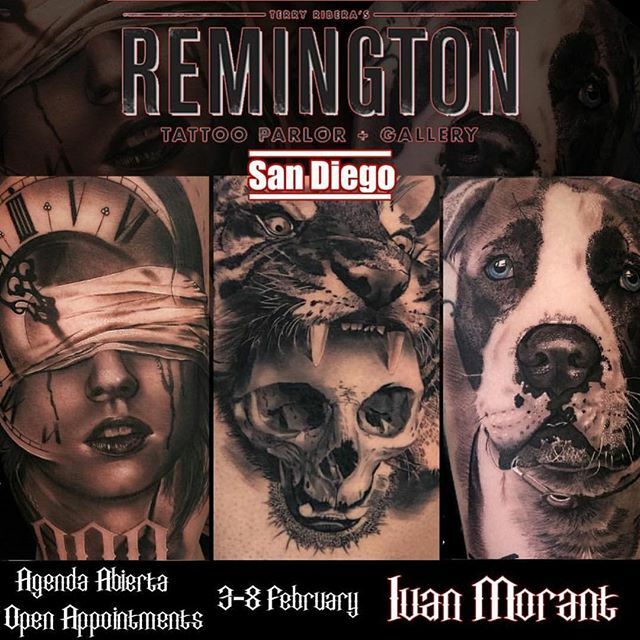 You are here: Home / San Diego Tattoo Shop Latest Work / Ivan Morrant is coming!